rijuana use may significantly lower an individuals risk of developing bladder cancer. The research was funded by the Kaiser Permanente Research and Evaluation Center, and included an examination of over 83,000 men between the ages of 45 and 69. The study examined those who smoke tobacco only, marijuana only, and those who consume both. “Cannabis use only was associated with a 45 percent reduction in bladder cancer incidence, and tobacco use only was associated with a 52 percent increase in bladder cancer,” stated the study’s author, Dr. Anil A. Thomas. According to the research, smoking both tobacco and marijuana raised the risk of bladder cancer, but drastically less so than for those who only smoked tobacco, Thomas found, indicating that marijuana may have protective capabilities against bladder cancer. The study unfortunately didn’t examine nonsmokers, leading us to hope for further studies soon. 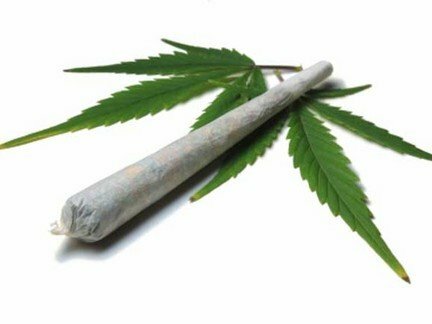 During the study’s 11-year followup, it was found that “More frequent marijuana use — smoking pot more than 500 times — was associated with greater risk reduction than infrequent marijuana use — smoking once or twice.” This further validates the claims being made by the study’s author that marijuana use may reduce the risk of bladder cancer. Although more research is needed, this is a promising new study that shows yet another serious diseases, ailment, etc. that marijuana can help fight against. Bladder cancer characteristically causes blood (redness) in the urine. This blood in the urine may be visible to the naked eye (gross/macroscopic hematuria) or detectable only by microscope (microscopic hematuria). Hematuria is the most common symptom in bladder cancer.